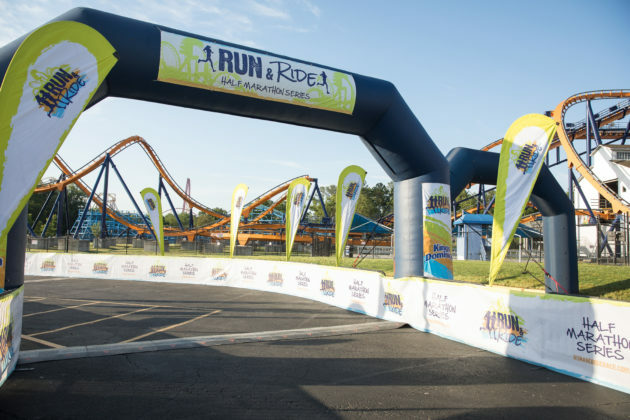 Kings Dominion knows how to bring the fun–from thrill rides like Twisted Timbers to super-fun half and quarter-marathon (on June 2) and 5K and 1-mile (on June 1) races with the Run & Ride Race Series! These events will have you twisting and turning through the park way before any of the other thrillseekers get to walk through the gates. 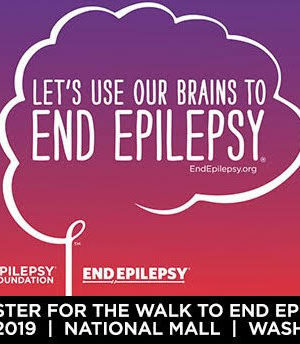 Participants also enjoy some fabulous swag–a ticket to the park!